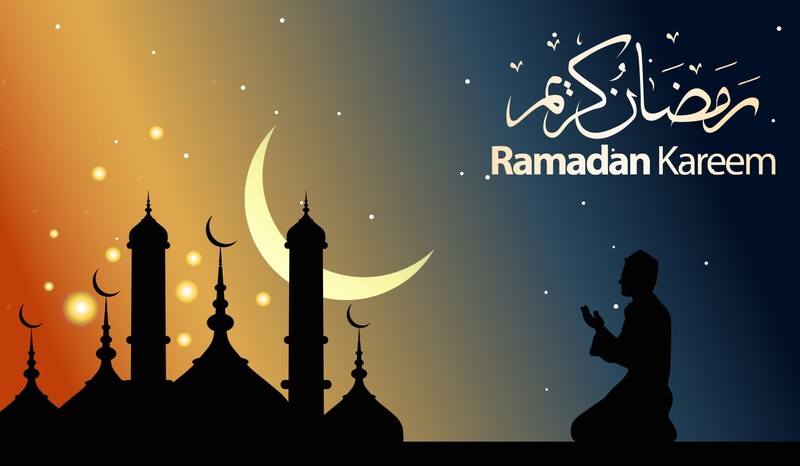 Ramadan,9th month of IslamicCcalendar. All Muslims follow fasting with great enthusiasm. One objective is to feel the suffering and hunger of poor people.